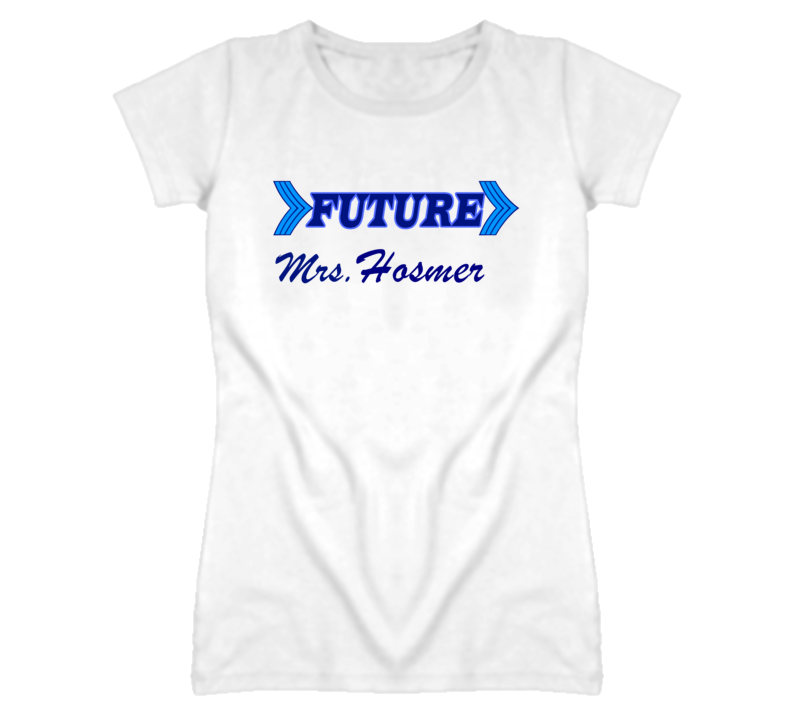 Buy your high quality Future Mrs Eric Hosmer Funny Kansas Baseball T Shirt today! 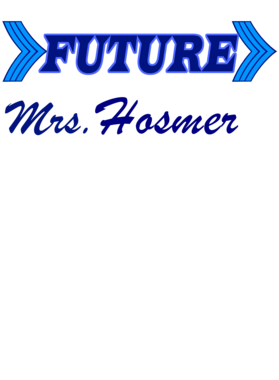 Our 100% soft ringspun cotton t shirts are sturdy but soft and SO comfortable! We use the latest in direct-to-garment printing. Your image will not crack or peel - it's on there for good!